Today is my 24th birthday! If you've been reading my past few posts or following me on Twitter you'll know that I'm currently in South Africa - not a bad way to spend your birthday! 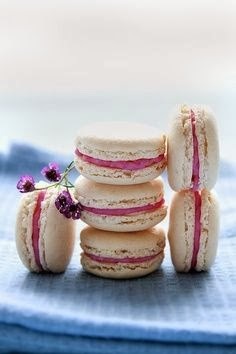 I wrote and scheduled all my posts ahead of time before I went away so I'm not actually how I'll be spending the day except I'm sure it will involve a hangover (yesterday was my sister's wedding) and hopefully some macarons like these ones will be consumed.